Choose between a 35 or 70 piece jigsaw puzzle, for you to personalise with a glossy photo finish. Let us print your most memorable moment or even your loved ones photo! 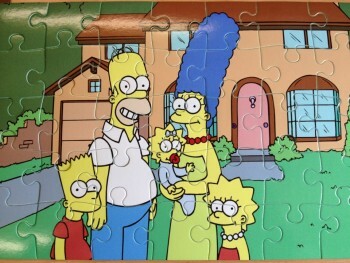 The dimension of the jigsaw is 190 x 280mm. These jigsaws are perfect for personalising any image such as your children or loved ones photo! We can send your personalised photo gifts direct to you or your gift recipient.